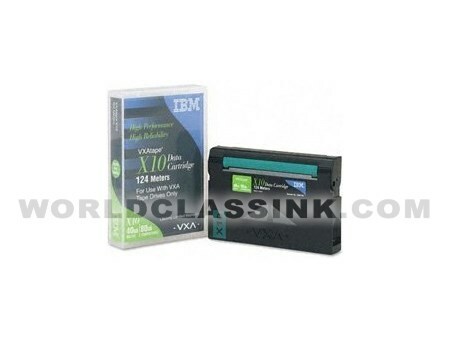 Designed for use in all VXA series data tape backup drives. 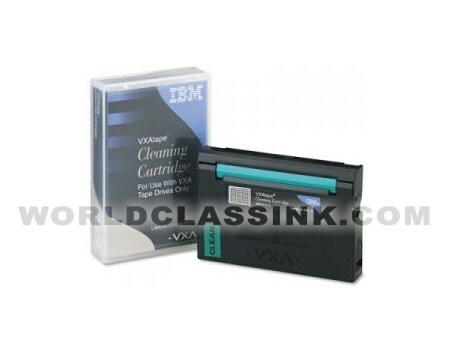 *This cleaning cartridge is known by IBM part #'s: 24R2138 and 19P4880. This cleaning cartridge is in stock and ready to ship! For use in VXA-2, VXA-172 and VXA-320 drives. *NOT compatible with VXA-1 drives.